When you want to convert your outdoor fireplace burner from natural gas to propane, it's as easy as changing your mind. Kingsman makes sure that you will have no problems at all with the Kingsman Natural Gas to Propane Conversion Kit for Outdoor Series Fireplaces. 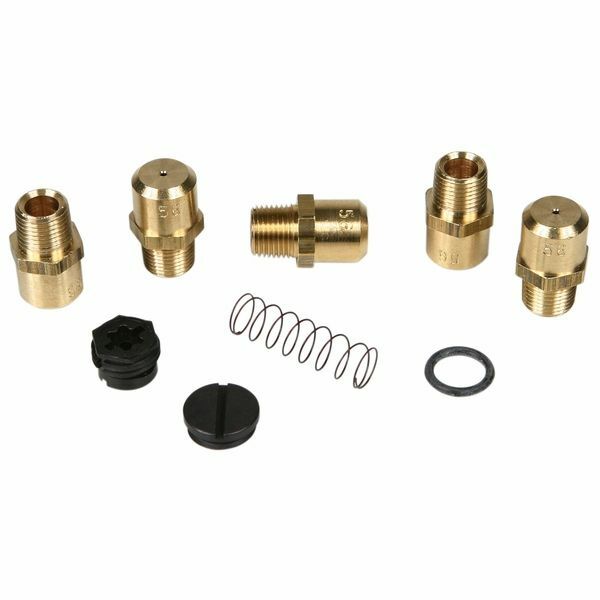 The conversion kit includes all necessary gas valve and pilot assembly components you'll need for the conversion and complete conversion instructions. Transform your fireplace with ease with this great kit from Kingsman.